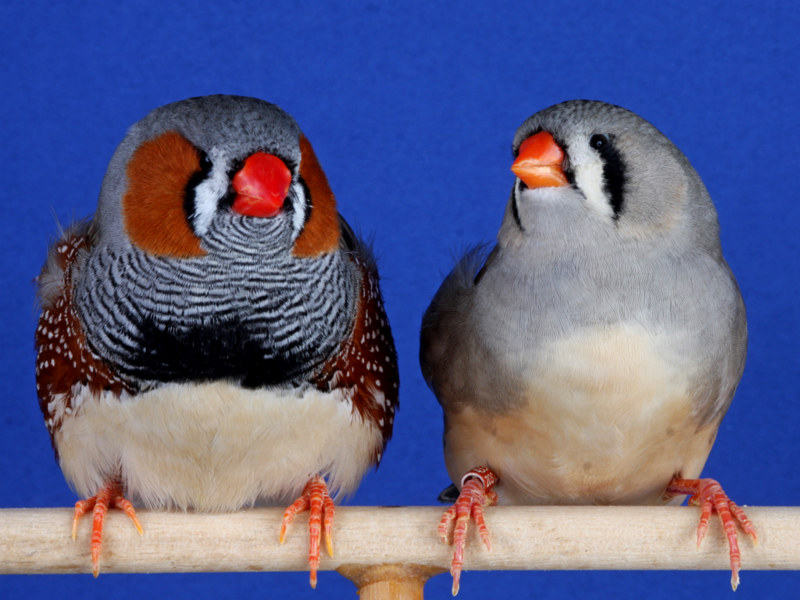 Peter Harrison has recently concluded a new video called ‘Breeding Zebra Finches – Step by Step’ – A sequel to his first film (pet-types to prizewinners – 2 1/2 hours), which was released in 1995 and focused on the exhibition aspect of the hobby featuring over 100 outstanding individual birds. 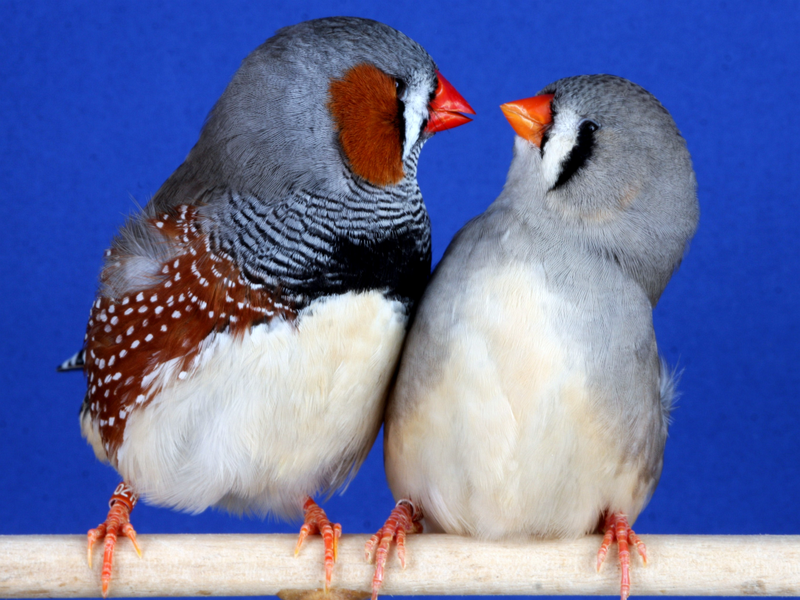 ‘Breeding Zebra Finches – Step by Step’ is specifically aimed at the breeding season and concentrates on reducing the associated problems as a comprehensive guide to the reproductive cycle. 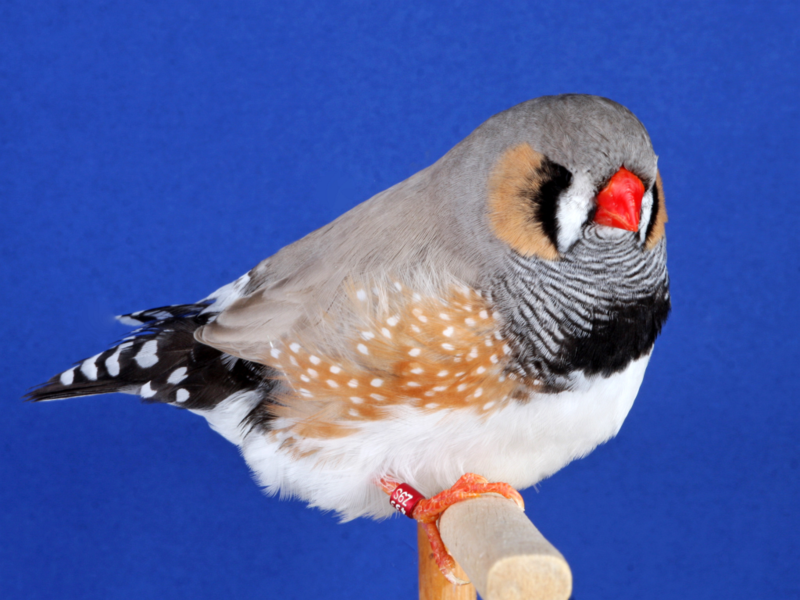 The film includes information about pre-season preparation, feeding, housing, pairing, egg laying, incubation, hatching plus ringing and weaning. A selection of useful methods that are directly responsible for producing so many winners are revealed during the 80-minute footage. 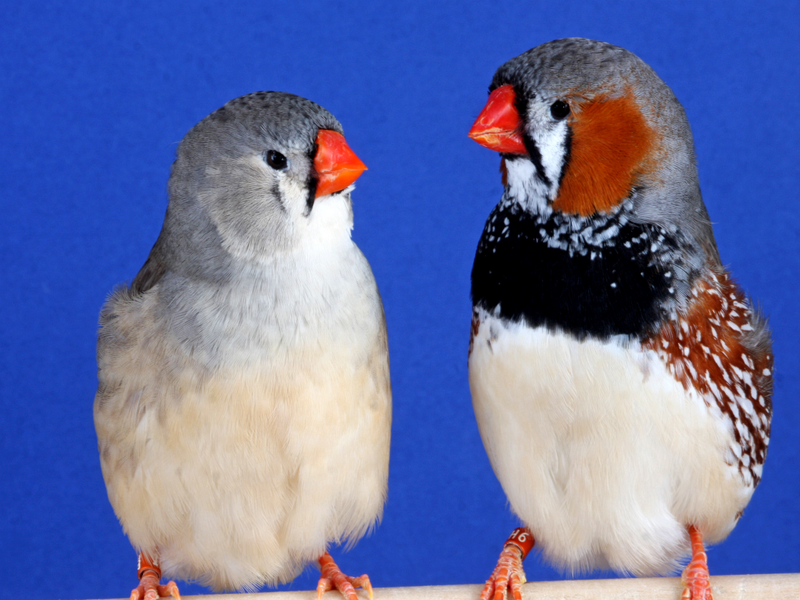 All the birds illustrated are of superlative quality. 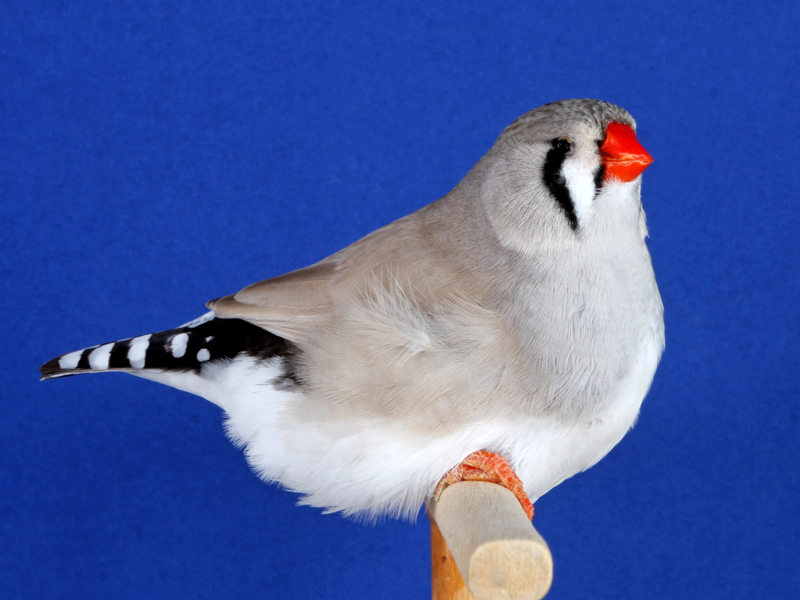 The DVD is ideal for beginners and even seasoned fanciers will glean a wealth of ideas accumulated from Peter’s 35 years with top class Zebra Finches. 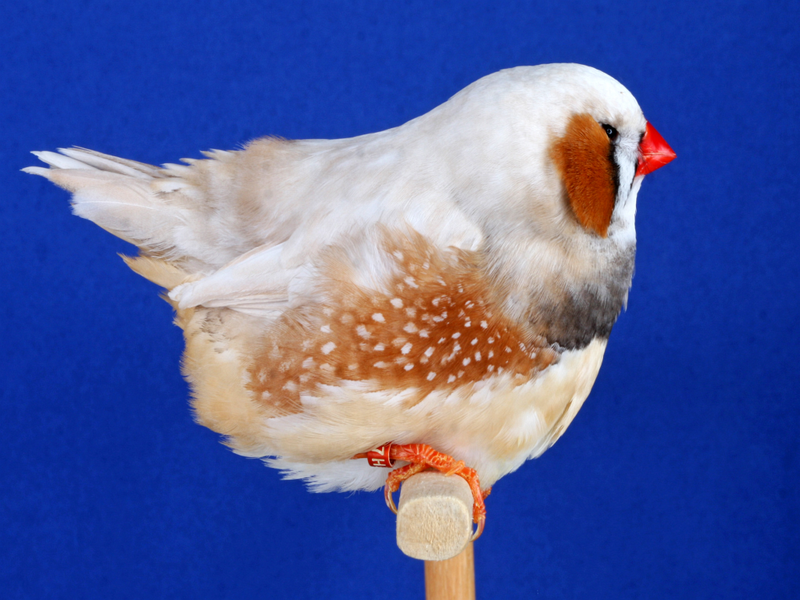 Peter is extremely proud of the fact that since 1985 he has been widely regarded as the UK’s top zebra finch breeder and exhibitor. 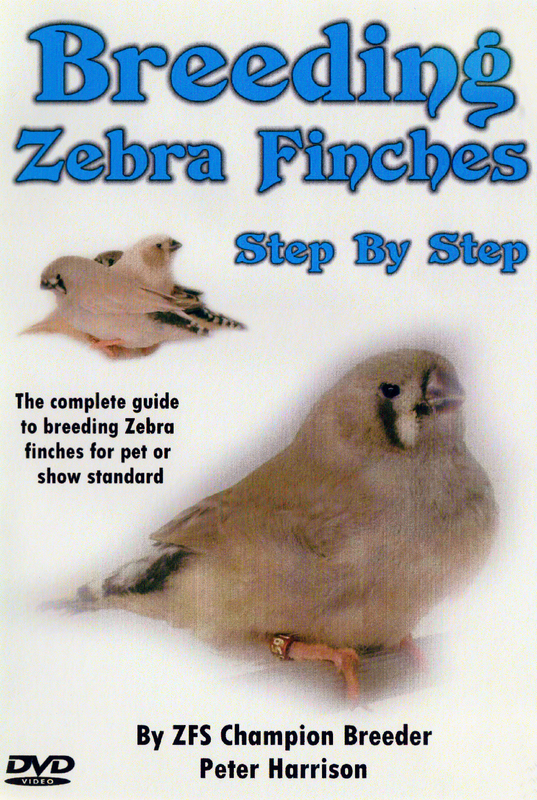 *The DVD “Breeding Zebra Finches – Step by Step” is still available via the contact form. 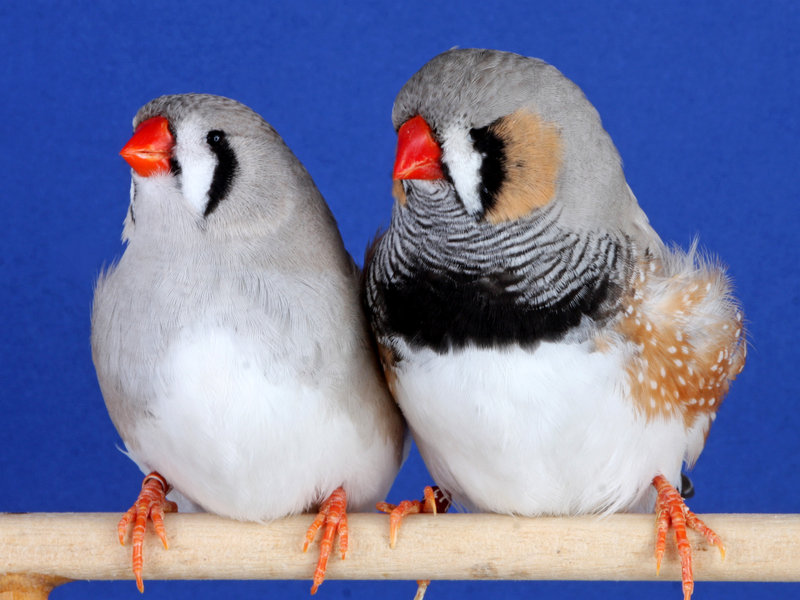 Peter Harrison presents leading UK Zebra Finches on DVD. Grand Slam Eight – Winners of every specialist show in one season. The most successful UK exhibitor over the past 25 years. annexing approx. 70 best in show awards at specialist events including all the area societies. 20 times outright winner of the coveted ZFS Club Show, most recently with Fawns in Wales 2016. Another great day for the stud having 12 of the top Champion awards. The black breasted pictured on the top left were the best in show winners at Exeter 2010. A first in the UK for this mutation. The Normal Lightbacks were a close runner-up and perfectly dipict the harrison style. Best in show at the prestigious National Exhibitions also on 17 separate occasions with Normals, Fawns, C.F.W.’s Silvers, Creams, Grey Cheeks and Black Breasted. 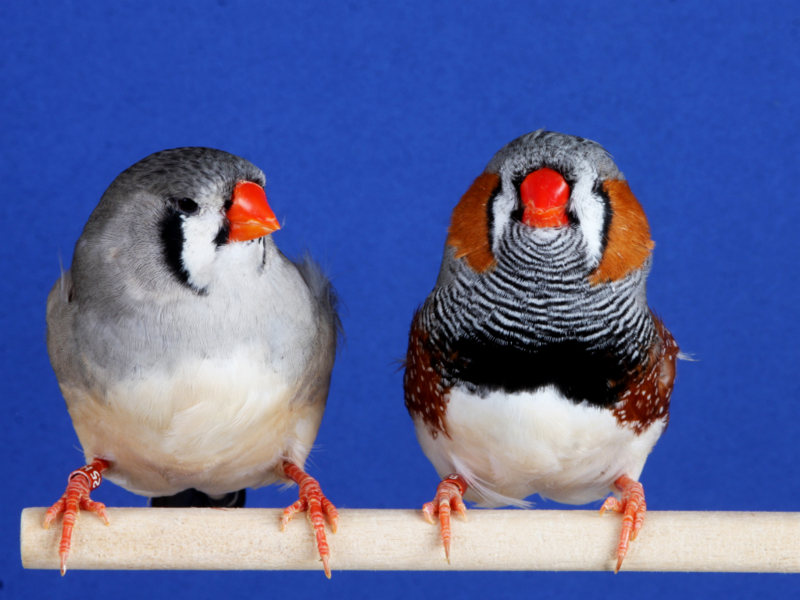 Only birds that excel in this type are bred. All the offspring have illustrous best in show winning pedigrees. 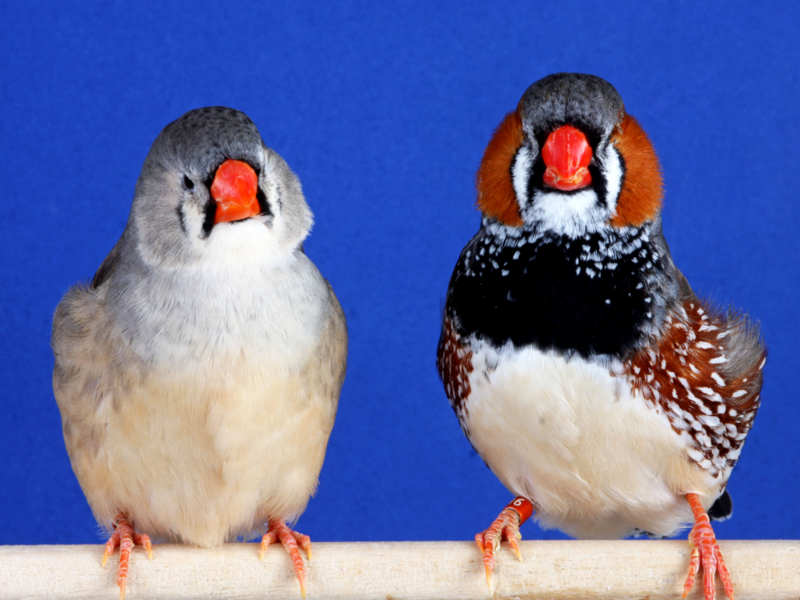 This unparalelled stud has Zebra Finches that are unlike any others in the world. 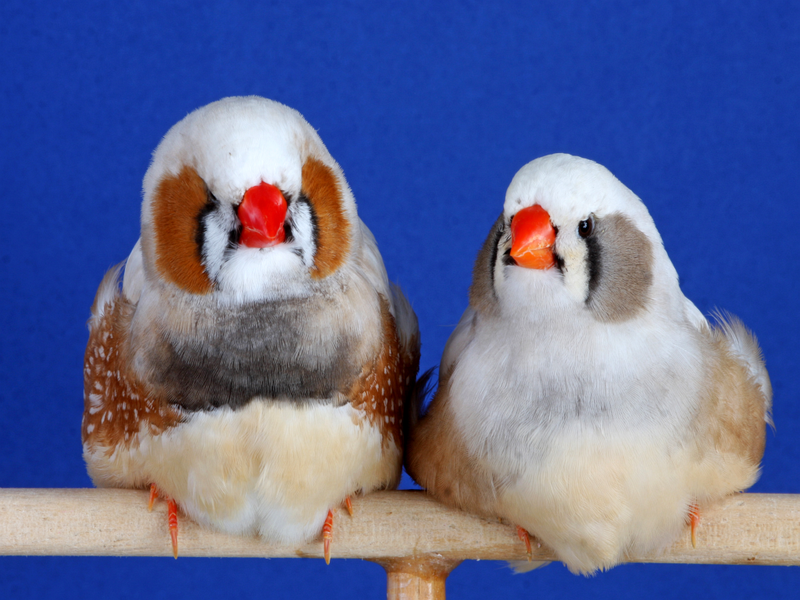 Round birds that truly reflect their champion status. *The DVD “Grand Slam 8” is still available via the contact form.